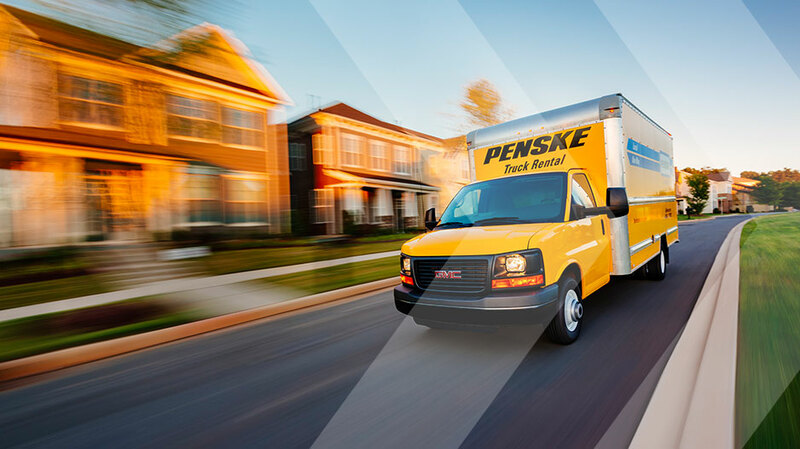 Penske offers clean, well-maintained moving trucks of all sizes to best serve your needs. Penske helps you save with free unlimited miles on one-way truck rentals. All Penske trucks are equipped with automatic transmission, air conditioning, anti-lock brakes for safer stops, cargo tie rails, dual-faced mirrors for better vision, power steering and a rear roll-up door. Penske trucks are among the newest fleets in the industry.